Skipodium continues its global expansion by announcing a new partner in Austria. 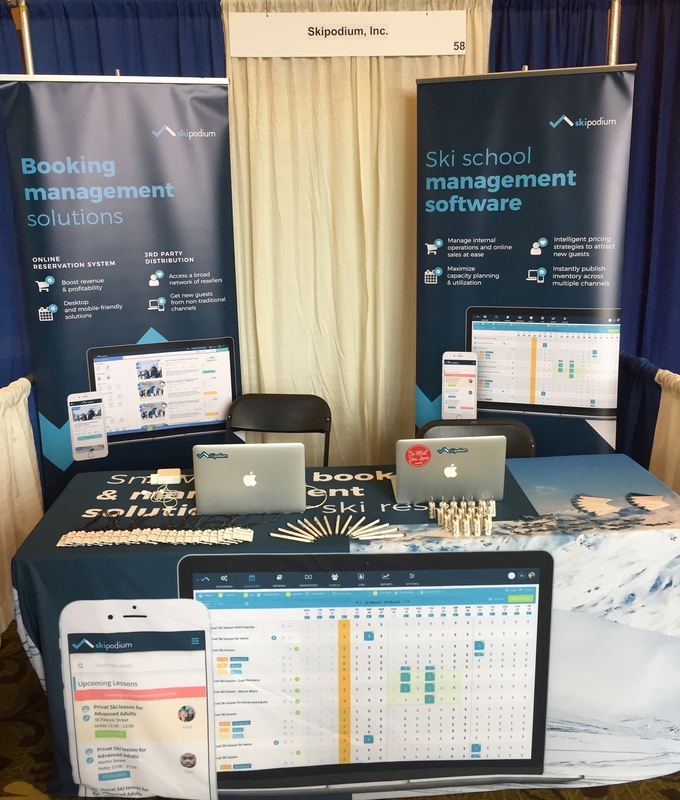 Skipodium announced a partnership today with Wintersportschule Gerlos to provide and service its innovative ski school booking and management platform from Winter 2018. This partnership marks the beginning of the Company’s expansion into the Austrian market. G: Hi Melanie, could you give us an overview of your Ski School? M: Wintersportschule Gerlos was founded in 2016 and operates in the Zillertal Arena, one of the largest and most advanced ski areas in Austria with its 150 km of slopes. 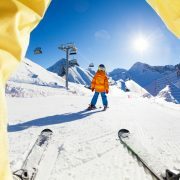 We provide unique on-piste and off-piste experiences in Gerlos, Mayrhofen, Zell am Ziller and Wald Königsleiten. 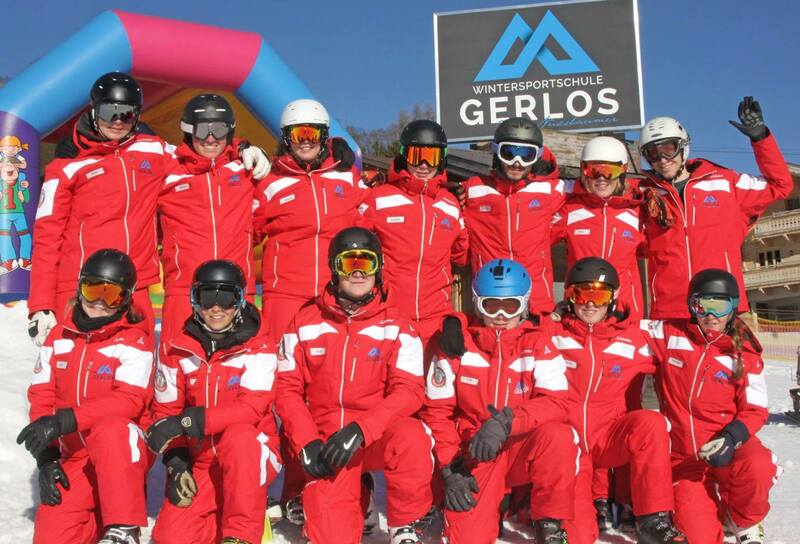 G: What is Wintersportschule Gerlos all about and what is your mission? M: We are a young and innovative snow sports team. 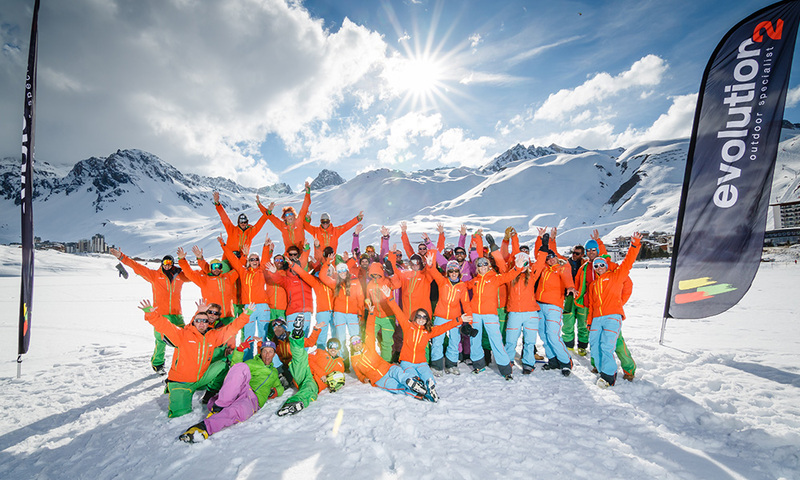 We always wanted to be more than a traditional ski school, by sharing our passion for outdoor activities with clients from all over the world. 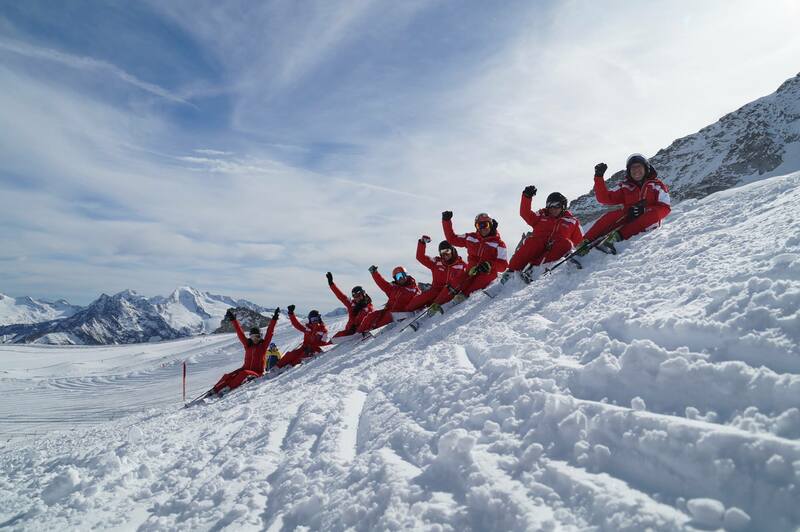 Wintersportschule Gerlos strives to make our guests’ dreams into reality by sharing breathtaking moments on top of the mountains and having fun in a safe environment. Our unique value proposition is the highly personalized service that our team brings to the table, thanks to many years of experience teaching ski and snowboard lessons as well as freeride tours. G: Which system were you using prior to switching to Skipodium and what were the challenges you faced? M: We previously used Waldhart Software, which couldn’t meet all our business needs besides being expensive. We wanted to find an easy-to-use and modern technology to streamline our back-office operations and cut administrative costs. We decided to use Skipodium’s platform because it turned out to be the only provider that meets our business requirements at a fair price. G: What are your business objectives for the upcoming seasons? 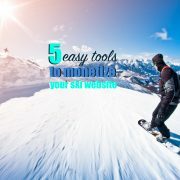 M: Our goals are to increase online sales through a one-stop-shop and streamline our ski school operations. We believe that a modern and mobile-first booking system will make our guests’ booking experience as simple and intuitive as it should be. Our team is also focused on a number of digital marketing techniques to enhance Wintersportschule Gerlos’ online presence. 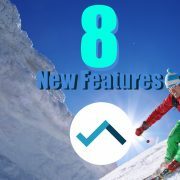 G: What issues did you solve by implementing Skipodium’s technology? M: We solved nearly all headaches we had with the old system. Skipodium’s platform is easy-to-use, mobile-friendly and makes the communication between our administrative team and our instructors seamless. Their multilingual booking system will help us deliver an improved guest experience, besides giving us access to a multi-channel distribution network. G: Please describe briefly your experience during the implementation and training phases. 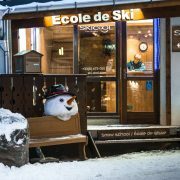 Anything worth sharing with other ski schools? M: Skipodium is taking a lot of care with its customers. The team has spent a considerable amount of time to make the onboarding and training processes as smooth and easy as possible; I especially appreciate their responsiveness rate, unlike other customer service that several days to respond to our requests. G: Any thoughts on how technology is shaping the ski industry? M: The progress that technology has made in the past years has been massive. I think that the leisure industry has still untapped potential that technology can help exploit. Austria heavily relies on tourism, and it is our responsibility to keep up with latest trends in order to stay competitive in the market. Hence, our decision to partner with Skipodium to boost online sales and enhance our online presence. 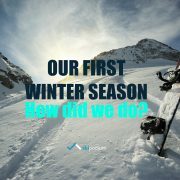 Skipodium's first winter season: how did we do? Yield management for ski schools and resorts: is it really a thing? Why and how.